Officially opened last October, Turkey’s Istanbul Airport becomes fully operational today. Instigated by Turkish President Recep Tayyip Erdogan, it is hoped that Istanbul Airport will transform Turkey into a global aviation hub. 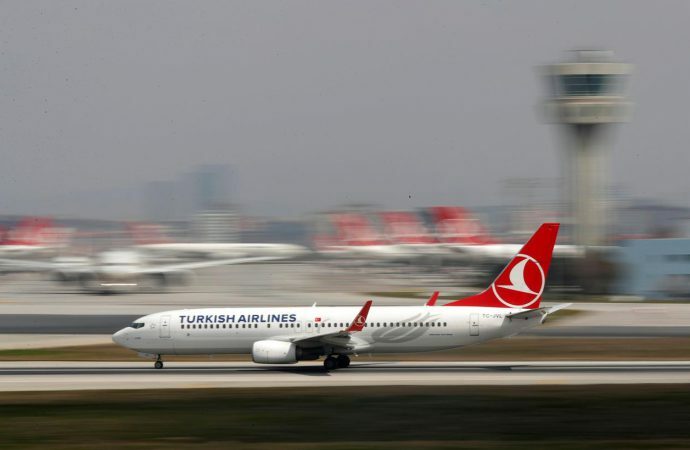 The airport cost some $8 billion to build, which Turkish Transport Minister Cahit Turhan believes will be recouped in the years ahead—Istanbul Airport is expected to produce $6.2 billion in revenue each year. However, despite Turkey’s recent economic challenges, the companies responsible for Istanbul Airport will possibly receive $60 billion annually as part of a Treasury guarantee scheme. Istanbul Airport’s strategic position of linking Europe, Asia and Africa is a challenge to Gulf countries’ aviation dominance in the region. Istanbul Airport is expected to service up to 90 million passengers, making it the second busiest airport in the world. While Dubai’s Al Maktoum International Airport, scheduled to open in 2030, will take 130 million passengers, Istanbul aims to transit some 200 million passengers by 2028. If Istanbul Airport turns a profit, expect Turkey to receive a much needed economic boost from the added flights. 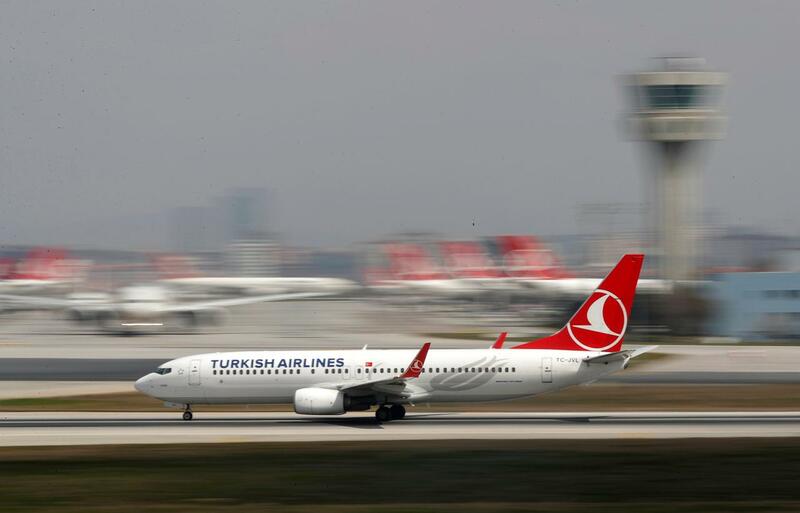 In the medium-term, expect Turkey to rival Dubai’s aviation dominance.